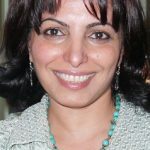 Gulala NOURI (poet, fiction writer, translator; Iraq) has worked as TV broadcaster , journalist, in women’s issues and human rights and also as a Kurdish and English teacher. She has published four collections of poetry: [While the Dolphin is Sleeping] (1999), [This Crowd is Not Up To You] (2001), [Calendars of Loneliness] (2005), and [Firewood] (2009). Her translations of Vladimir Vysotsky’s poetry from the Russian into Kurdish and Arabic came out in 2011. 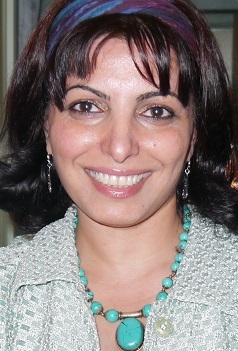 Nouri has translation of stories on the Halabja massacre, and her first story collection will be coming out.